Before forming an opinion regarding lowering the drinking age, being familiar with both sides is crucial. At times the discussions get heated. Therefore, knowing the salient points will help. The current legal drinking age in America is 21. Some suggest it should be 18 or 19. The proponents point out that doing this will take away the rebellion factor from drinking. 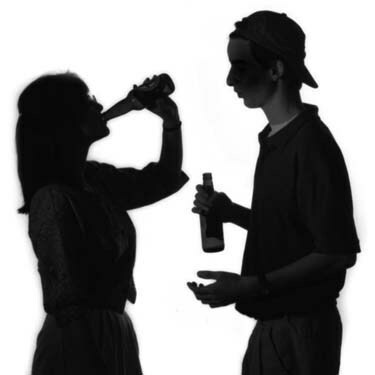 Part of what makes it attractive for teens to drink is that it is forbidden. Think of the Prohibition in the 1920s. That practice didn’t stop people from consuming alcohol. It just drove the business underground. Racketeers and mobsters profited from it. Eventually the government was forced to remove it. By lowering the drinking age, the allure will disappear. 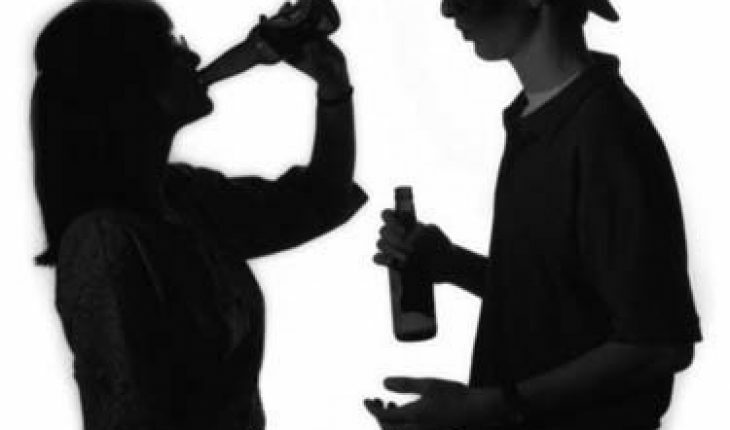 In many cases, teens drink just to prove that they’re adults. They don’t actually do it because they want to drink. It is simply a status symbol. The second advantage is that it’ll help them become more responsible drinkers. Drinking clandestinely is more dangerous. By changing the law, teens will learn the harmful effects of drinking while driving. At the same time, educating them on other matters like proper drinking will be easier to do. The more it is forbidden, the more it will prove irresistible for young people. By lowering the drinking age, all the associated problems that arise from it are removed. It ceases to become an instrument for peer pressure. It ceases to be a symbol of adulthood or strength. It just becomes another drink. With proper supervision, incidents stemming from it will be reduced. Those against reducing the age restrictions object to this. They point to the following. If the age is lowered to 18, what will prevent those 16 year olds from doing the same thing? Legalizing teen drinking will only lead to more irresponsible behavior. By lowering the drinking age, teenagers will be encouraged to drink some more. Soon, bars and clubs will be filled with drunken teens. It could lead to road accidents and violence. Why not just strictly enforce the rules? Difficulty in enforcing the law is not an excuse. As stated, if 16 year olds start to drink, is lowering the age limit the option too? Lowering the age isn’t the solution, they say. There are alcoholics who are in their 50s who still have problems. Reducing the age limit is a sign of surrender. Those in favor of lowering it say if 18 year olds are considered adults, why can’t they drink? Voting, joining the military and other adult activities are done at 18. Why should drinking be different? Others counter that letting teenagers drink will only make drunk driving accidents much worse. Others claim that DUI accdinets have nothing to do with age. The discussion over lowering the drinking age is unlikely to end soon. The fact that it’s being discussed though, shows people are at least aware of the issues. It means everyone is open to solutions to the problems.